of different assignments for LISC. 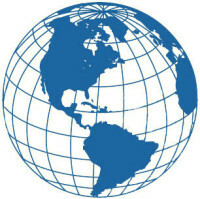 Parter International developed a coherent, predictable, overall stewardship strategy for selected LISC donors, consisting of related activities, which expanded LISC's relationships with its benefactors, provided opportunities for national and local involvement, and expanded upon and built recognition of the partnership with LISC. We were responsible for planning the program, attending meeting with benefactors, and initially helping to manage the program's implementation. The Grassroots program is a partnership of the NFL YFF and LISC to provide non-profit, neighborhood-based organizations, middle schools, and high schools with financing and technical assistance to improve the quality, safety, and accessibility of local football fields. Grassroots has made an enormous impact on the lives of disadvantaged young people and their communities all over the country. Since 1998, the NFL Foundation has contributed $40 million to restore or build more than 306 community fields in more than 100 cities nationwide. Parter International assisted LISC in holding a national milestone event in the Boston area, home of the Patriots, to celebrate the past achievements of the Grassroots program and communicate future program activities. The goals of the event were to help create a positive image of the NFL and its teams’ community activities, achieve publicity coverage for the NFL and its teams outside the sports pages, and associate LISC with a highly visible partner, which will generate publicity, giving LISC even more opportunities for community improvement projects. 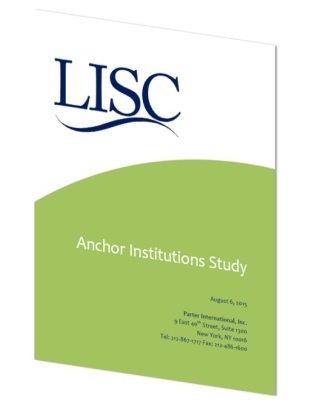 Parter International conducted both primary and secondary research to understand the potential for LISC to partner with Anchor Institutions. We reviewed best practices; surveyed what LISC is currently doing in partnership with Anchor Institutions; determined what models exist that are applicable for expansion or replication within LISC’s local network; and designed recommendations for developing a LISC/Anchor Institutions program that can be to presented to prospective funders. To read more go to Anchor Institutions Study page. 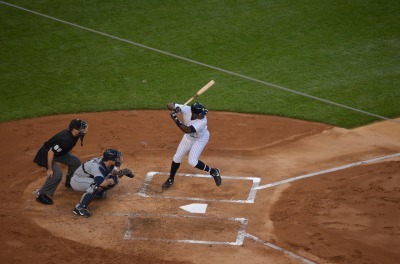 Parter International was retained by LISC to research potential interest in and creation of a baseball fields program and other athletic field program opportunities based on the NFL program model.